150-Flavor Bruster’s Ice Cream Opening First Store at Haverhill’s 130 Main St. 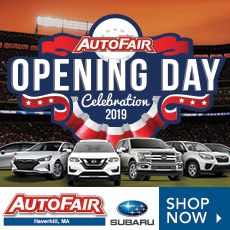 I scream, you scream, well … Haverhill’s foodies know the rest! 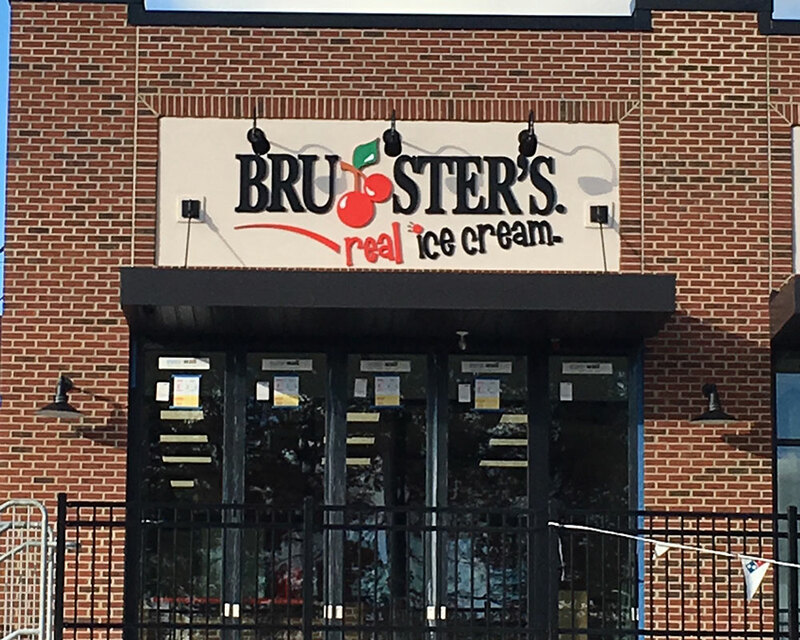 Pittsburgh ice cream chain Bruster’s Real Ice Cream is getting ready to make its mark on the Haverhill restaurant scene, with the opening of the company’s very first local scoop shop at 130 Main St., in the plaza across from G.A.R. Park and City Hall. Counting Domino’s among its neighbors, Bruster’s is owned and operated locally by Nashua, N.H.-based franchisee Rohan Patel. Acting as the store’s general manager, Patel told WHAV he anticipates opening for business the first week of December, with a 24-flavor menu of hard ice cream, cakes and other frozen novelties available through walk-up counter service. Patel says local ice cream connoisseurs will be pleasantly surprised by Bruster’s small-batch creations, made fresh daily and never hard frozen. Even the waffle cones are made from scratch by employees known as certified ice cream makers. “Bruster’s has a saying: From cow to cone. They have their own farm in Bridgewater, Penn., and that’s where they get the cream. We make the ice cream on-site—never deep-frozen. Fresh is the way to go,” Patel tells WHAV. A key selling point for Bruster’s, Patel tells WHAV, is the ever-changing menu. The shop owner plans to rotate his flavor menu almost daily, and introduce several seasonal flavors—like the fall-friendly Apple Dumpling—to keep customers coming back. 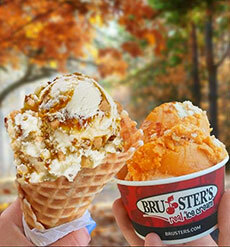 Averaging $2.50 for a two-scoop treat, Bruster’s uses only premium add-ins and brand name candies in their desserts. Putting the finishing touches on his 1,500 square-foot shop with the help of New Hampshire general contractor Kyle McManus of Total Construction Solutions, Patel plans to hold a job fair to secure part-time counter help in the coming weeks. 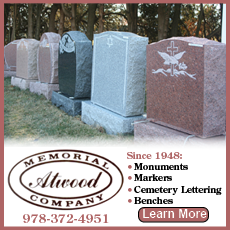 Interested candidates may connect with Patel by emailing [email protected].